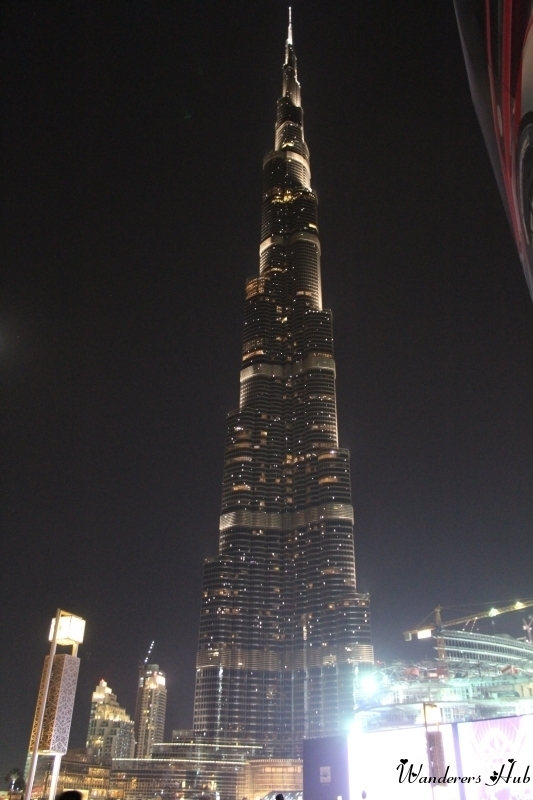 Dubai is a city of glorious structures and shimmering lights! 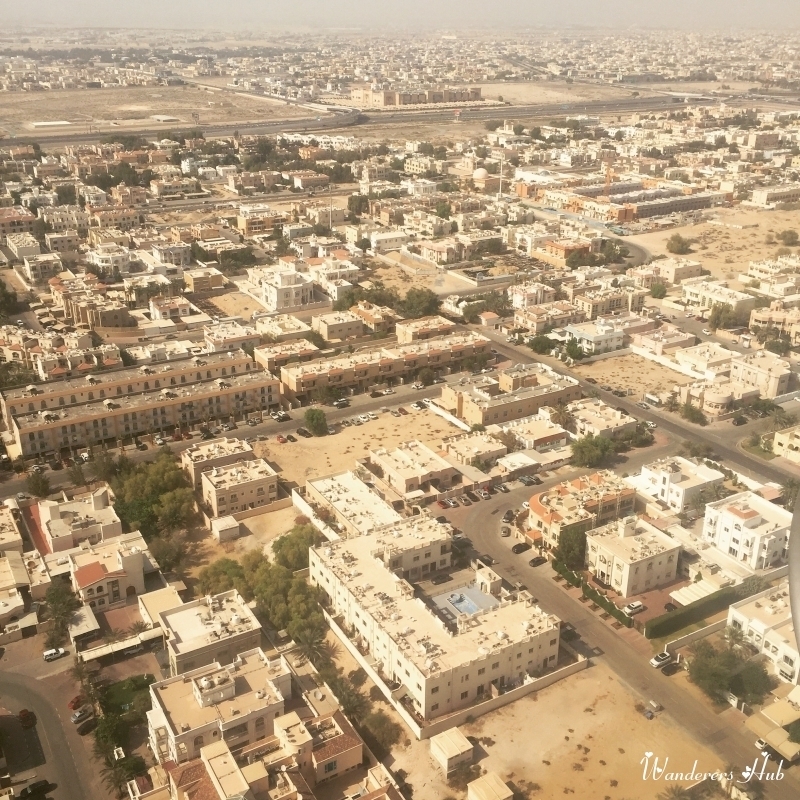 We made it to the glamorous city of sheiks – an emirate that boasts of ultra modern architecture, swanky cars, busy souks, luxury shopping, and fine mosques. We were surely awestruck by the juxtaposition of old and new in the city. Contrary to the popular conception that Dubai is all about hopping from one shopping center to another, we tried to pack in a lot more activities and fun. 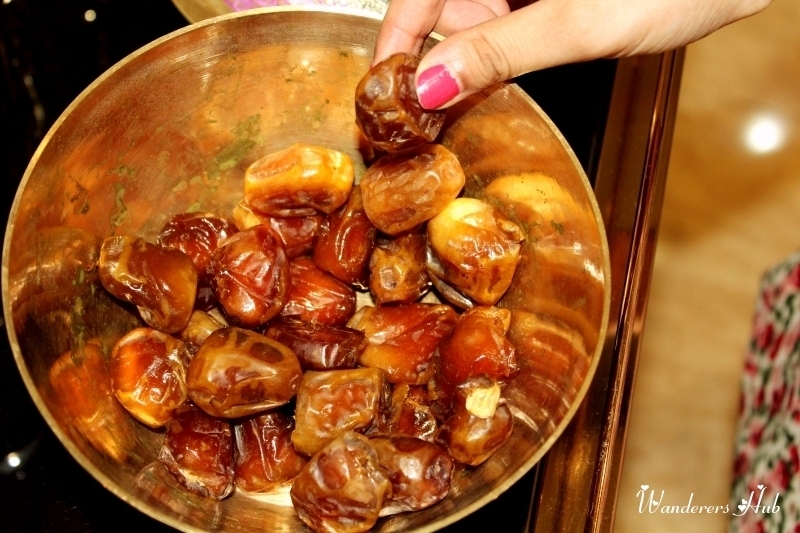 Take a look at things to do in Dubai and experiences that’ll leave you craving for more! Your fun starts right from the time you are flying over Dubai preparing for the landing time. Benefits of sitting on the window seat. 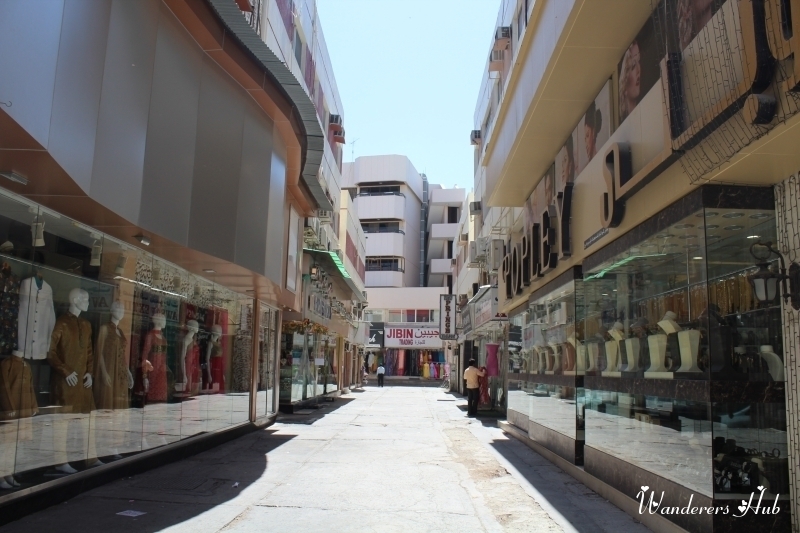 Though we did Deira side of the creek on the last day, it was definitely amusing to wander aimlessly and people watch. A leisurely walk chasing pleasant aroma of spices – you can meander the alleyways of the hard to miss spice souk and find everything from chili, saffron, cloves to ginger and turmeric. We picked up some chocolates and a box of local dates to take back home. 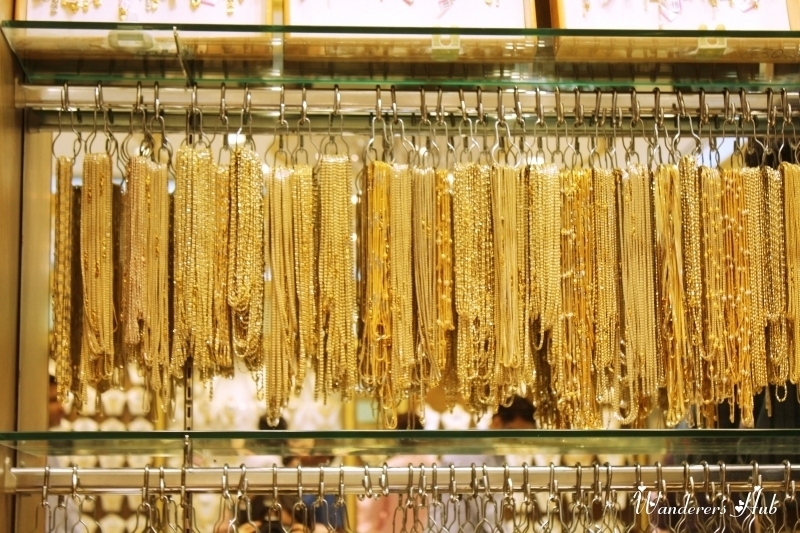 All those who go shopping for gold in the souks should not go with a mindset of ‘bargaining’ as you’d be disappointed in that case. 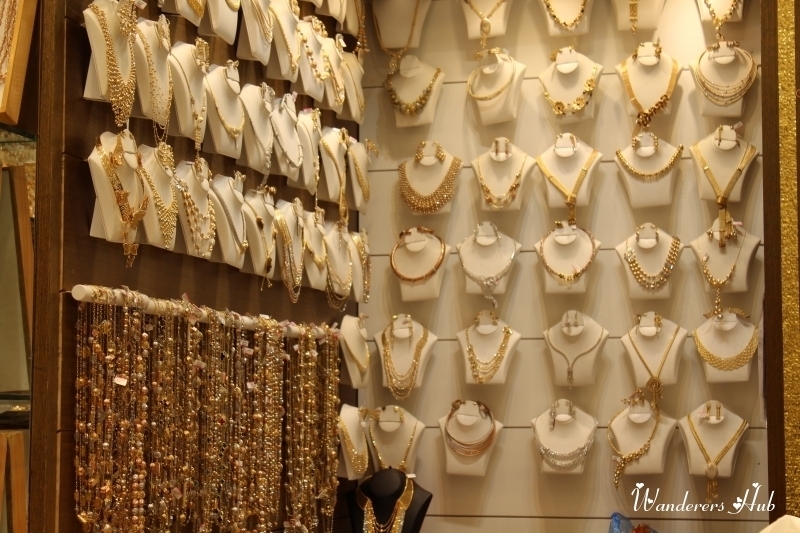 As the price of gold is figured by its weight, the retailer just negotiates a bit of the ‘make-price’, and that is it. If just like me, you figured out that souks are not your cup of tea, you can get a sense of Arabian culture at the relatively modern souks. Add picking up some cute souvenir items from these souks on your list of things to do in Dubai. 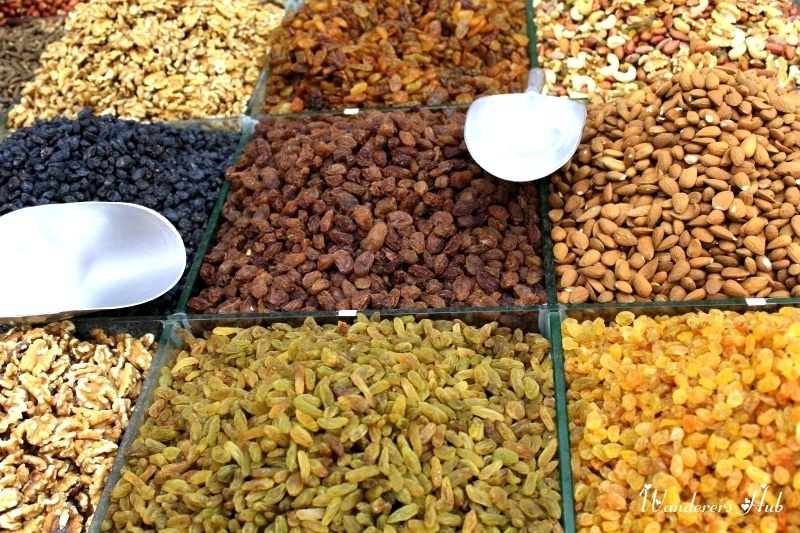 I loved exploring the Madinat Jumeirah souk, which was near the Burj al Arab – an amazing Dubai attraction. 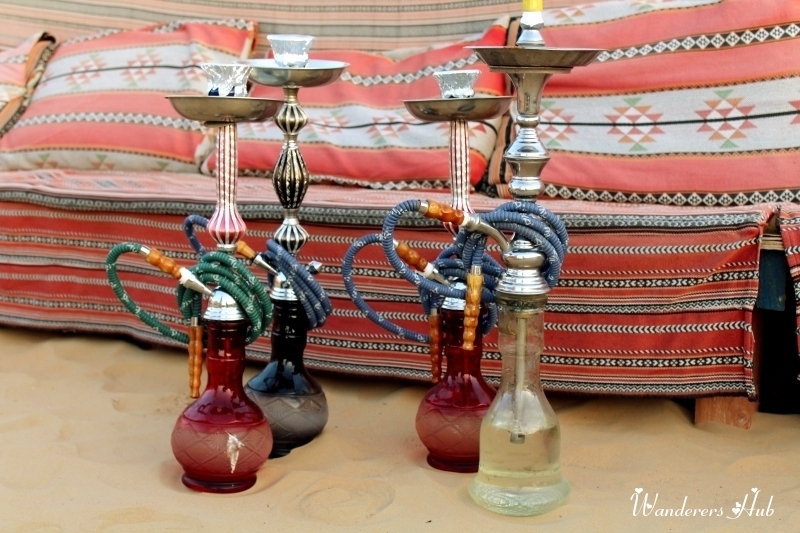 Harsh and I, both are extremely fond of sheesha and the best thing about Dubai is that its markets are jam-packed with sheesha bars. You may take home some sheeshas, for you wouldn’t get such great pieces anywhere else in the world. 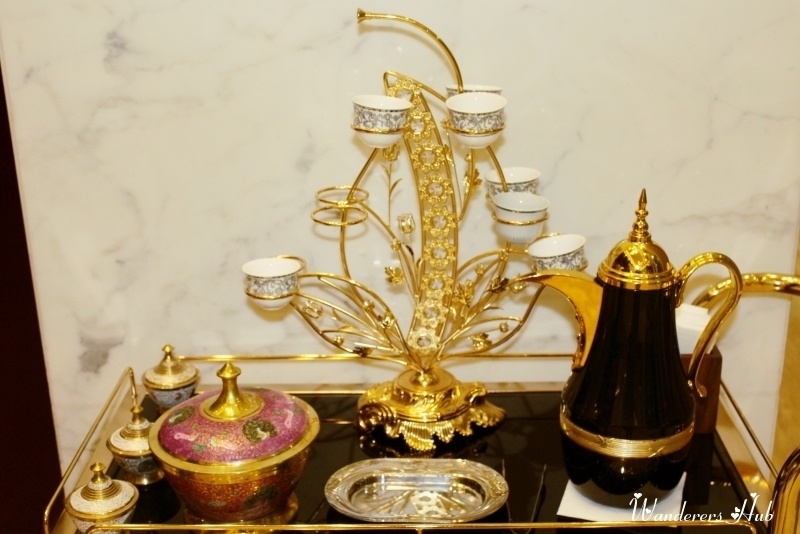 I loved the beautifully adorned teapots and their delicate cups – it made my first attempt at Arabic tea, enjoyable. 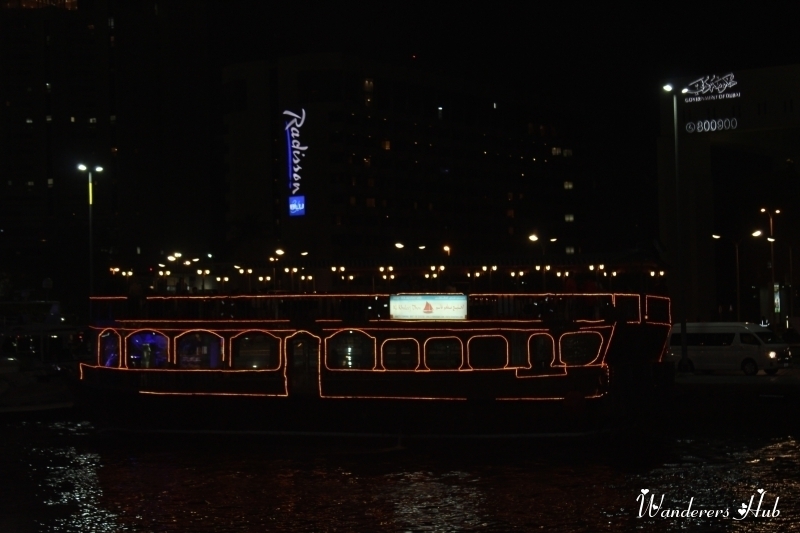 An evening onboard Dhow Cruise in Dubai Marina makes for a romantic experience. The magnificent landscape of the inviting sands down the dunes of Arabia is spellbinding. 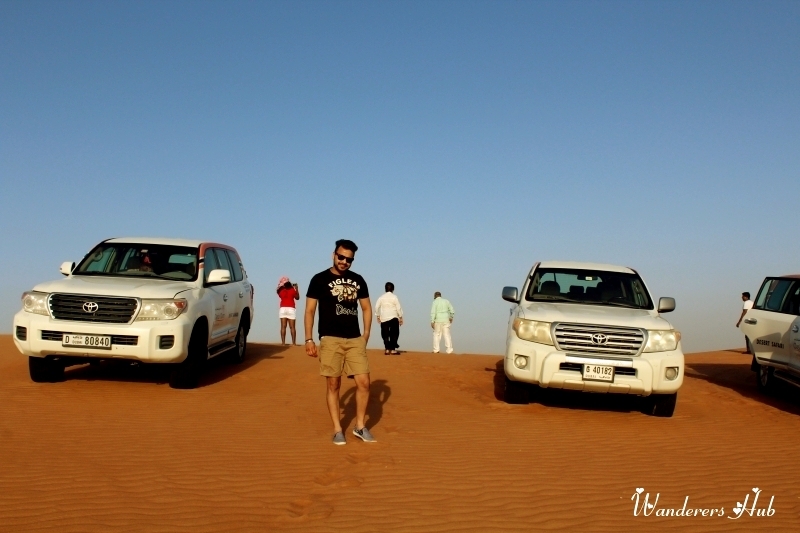 I was least prepared for what sand dune bashing in Dubai had in store for me and the experience was just enthralling (Oasis Palm Tourism made all the arrangements). The adrenaline rush through the challenging dunes as you trapeze up and down in your Toyota Land Cruisers can be felt all the time. It is certainly not for the squeamish at heart. 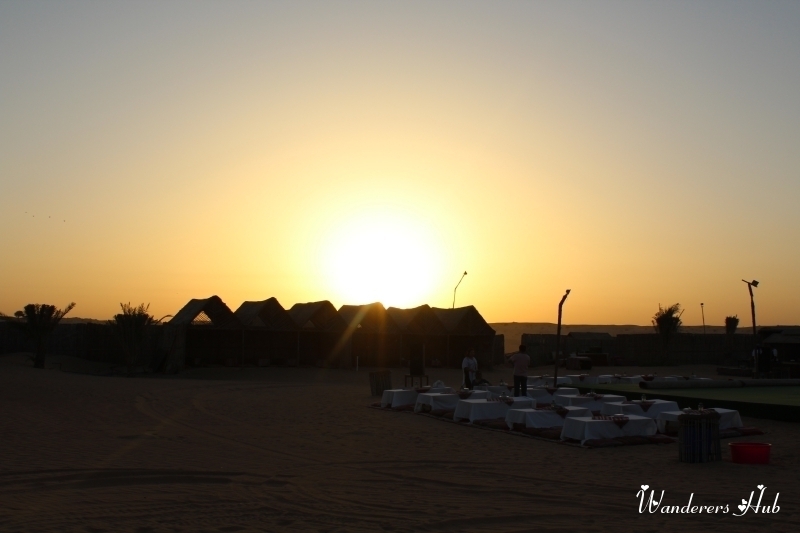 After dune bashing, we experienced the most amazing golden sunset on the camp. We dressed ourselves in Arabic dresses and relished a delicious barbecue dinner under the starlit sky along with colorful Tanoura Dance – another one that must do in your list of things to do in Dubai. 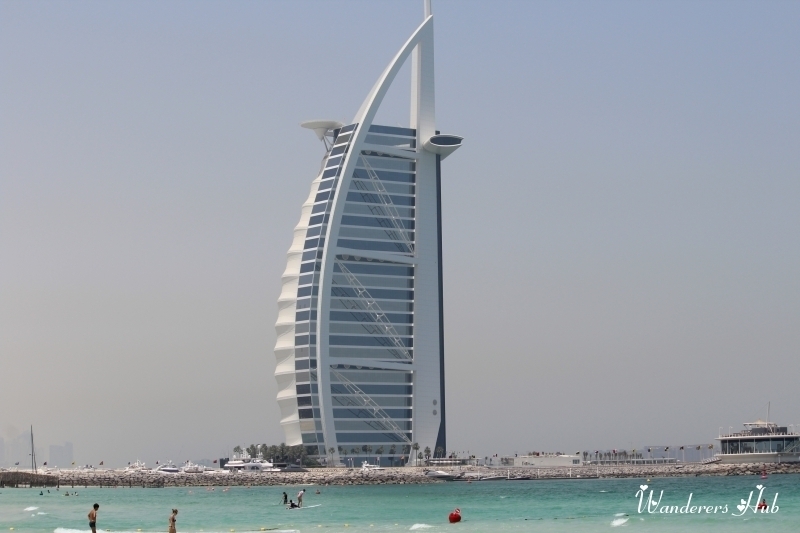 Jumeirah Beach is almost always buzzing with activity – you need to see it to believe it. Head to the Jumeirah Beach and try to find yourself a quiet spot to relax and spend a lazy evening. Add this to your list of things to do in Dubai for you’ll always remember that sunset! I have been to Dubai and it is everything you say it is. I expected over-the-top excess and there is certainly that but I experienced so much more, like you. You did a great job of describing some of the great things to do there. Enjoyed reading about your experience. Great perspective. I keep thinking that Dubai is just their version of Vegas and therefore am always turned off by it. But the beaches, architecture, and of course sand dune bashing is right up my alley. May have to reconsider travelling there. 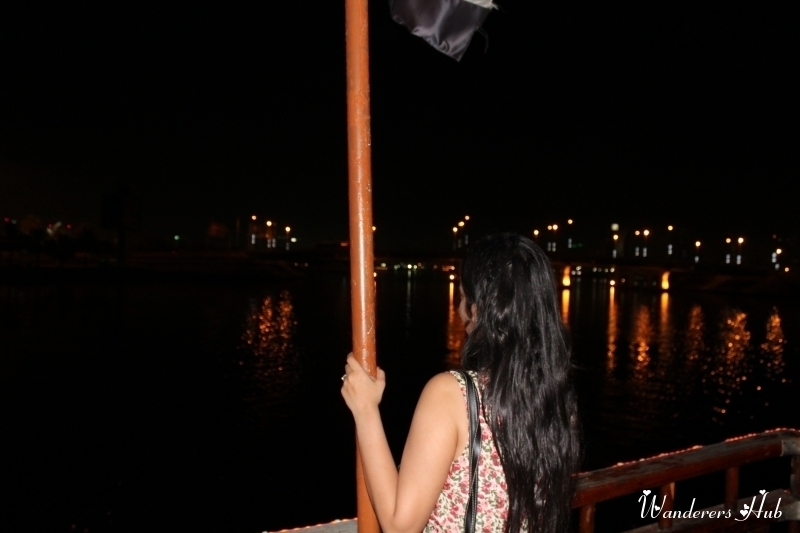 I loved Dubai on my first visit, now I really have to go back! I loved the aquarium – they just do things bigger don’t they. I must admit we did a lot of lying by the pool and shopping, but we will be going back soon – thanks for the ideas! 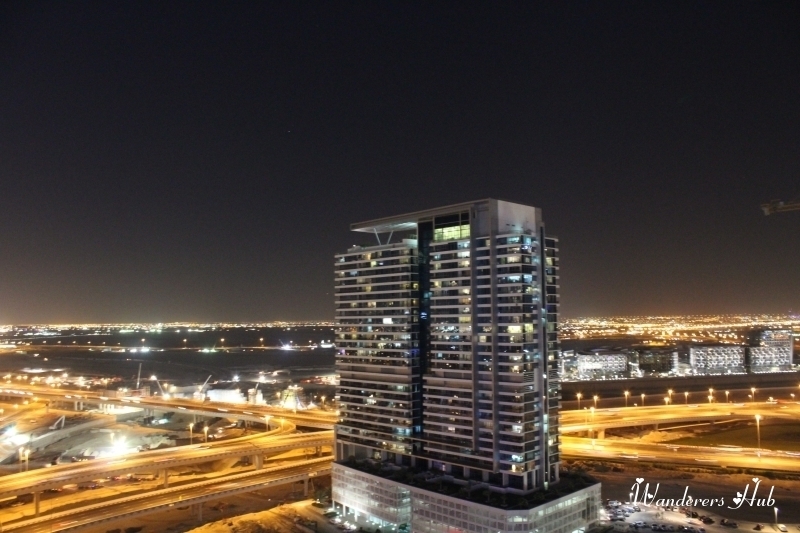 I can’t say Dubai is on my list of places to visit, but the photographs here are beautiful. It seems incredibly luxurious. I have to say that until recently, Dubai was not on my wish list. However, lately I have seen some great images of the life there and it’s starting to look appealing, and your post has definitely helped me. Love the sand pics btw :). Wow Dubai looks like a beautiful place to have an adventure. Your photos are awesome too. I love the tower photo with it lit up at night. Dubai is on my list of destinations to go explore. Thank you for sharing and making me want to go there soon. Looks like an amazing experience. What a gorgeous city! You look amazing. I love the outfits! And the photos are absolutely stunning. Was it really hot? I hear that it is extremely hot there! June and July in Dubai are, without a doubt, hot. Temperatures can reach upto 40 degrees in the day time. Dubai looks incredible! It has definitely been moving up my list of places to visit lately! Awesome photos Dubai looks like a must visit place. Enjoyed reading about your experience. 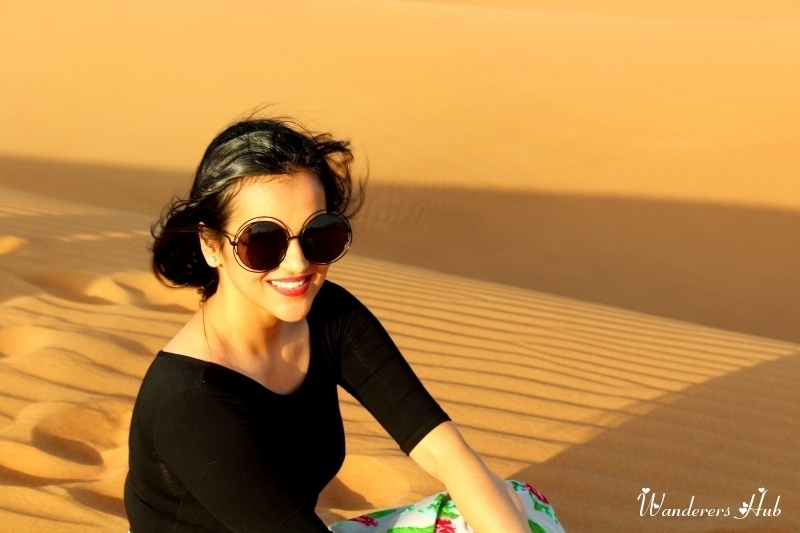 I love how you captured your experience in Dubai! It seems like such an amazing city, would love to visit one day!